Don't miss out on your chance for some fantastic savings this month only! Join Drift Bridge this April for our exclusive Audi Used Car Event where you can receive up to £5,000 deposit contribution on all core models including the A1, A3, A5, A6, A7, A8, Q2, Q3 and Q5* and receive two years free servicing if you purchase a used model through Audi financing. *Terms and conditions apply. Audi S and RS models are excluded from this offer. Subject to availability. This incentive only apples to vehicles aged up to 12 months old (18, 68 and 19 plates). Agreement only available on VWFS Solutions Personal Contract Plan or VWFS hire purchase (HP). Offer ends 30 April 2019. 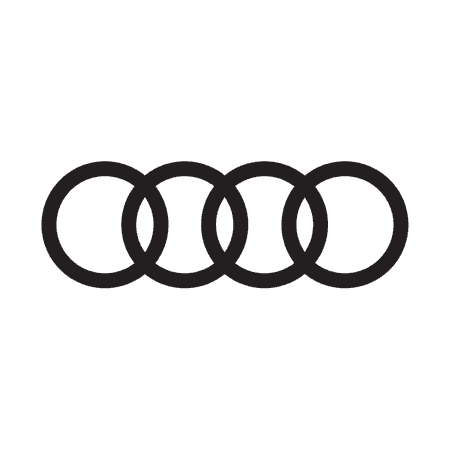 Take advantage of our fantastic savings today with our Approved Used Audi stock below!